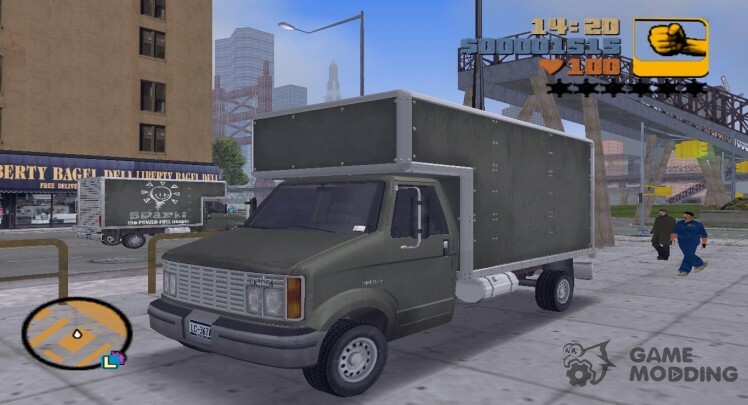 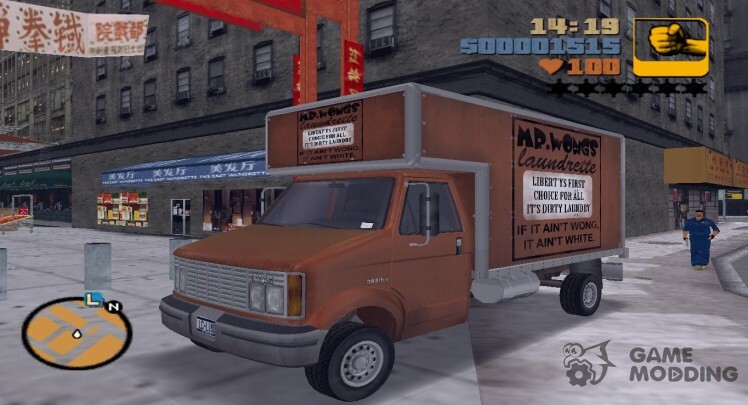 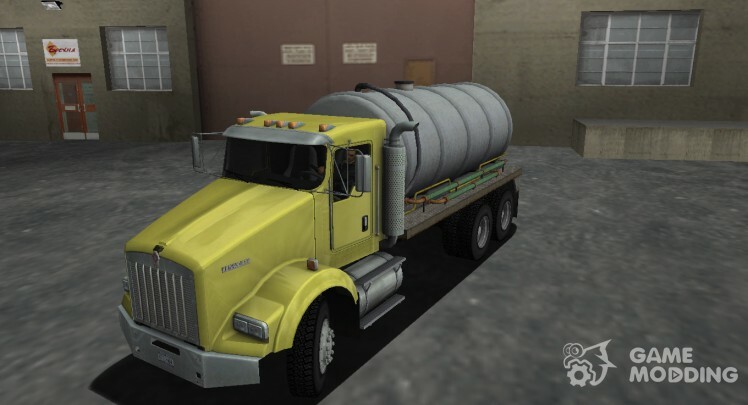 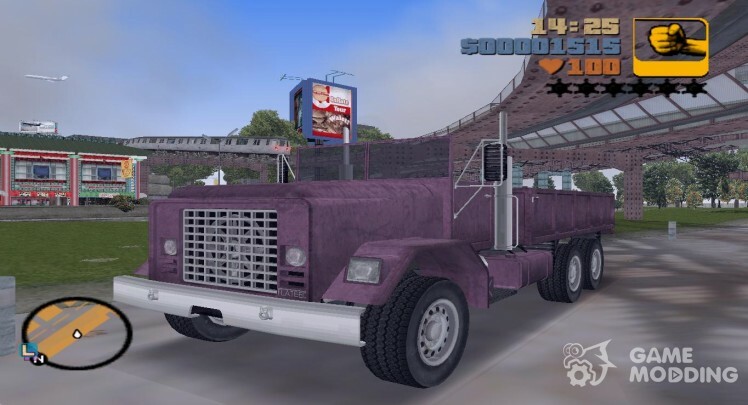 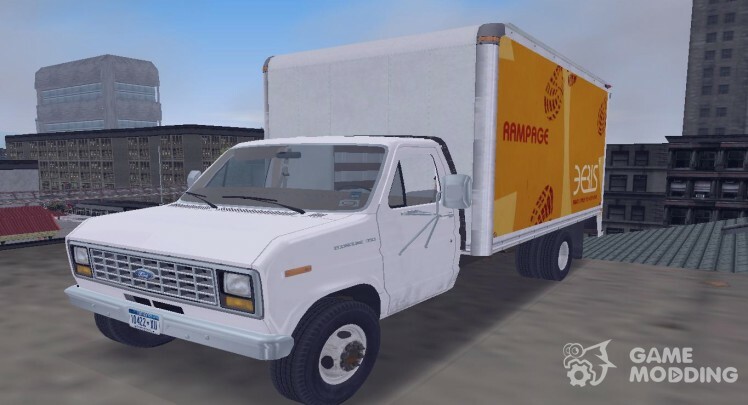 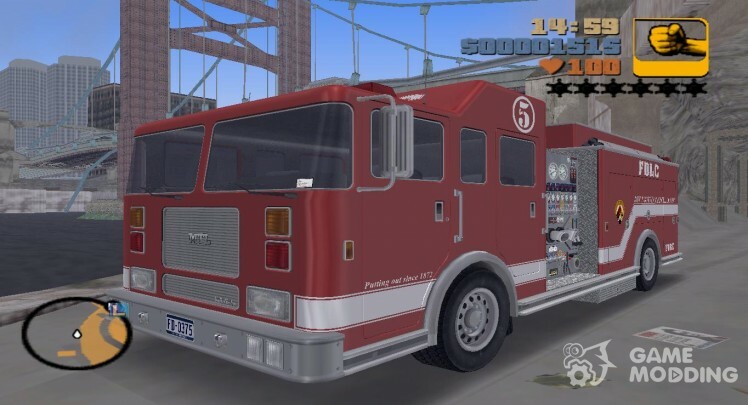 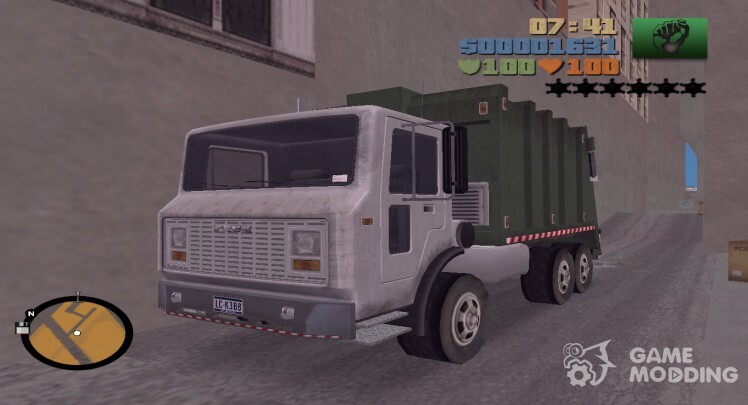 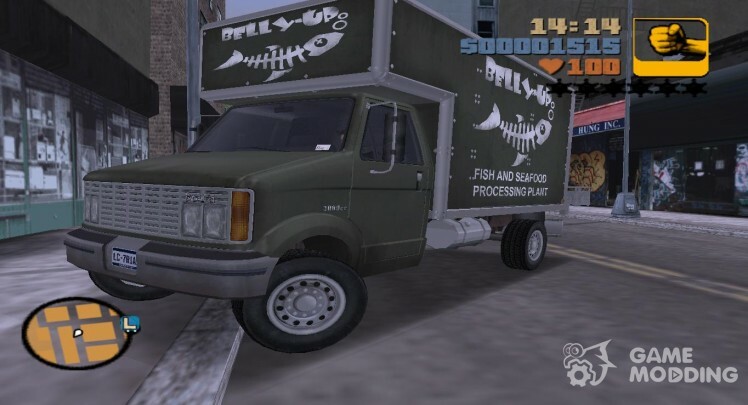 What has always been missing in GTA 3! 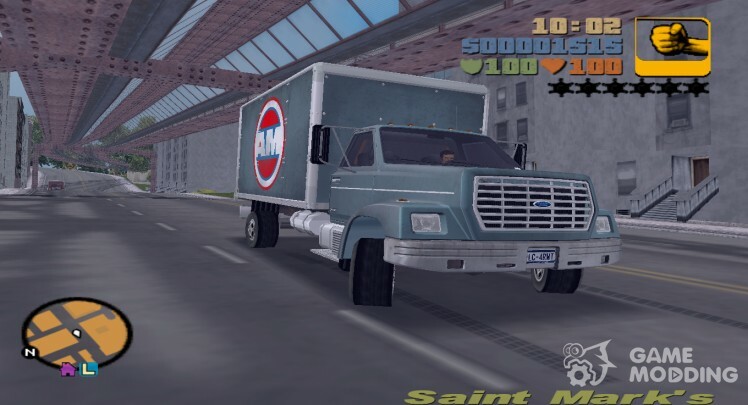 Don't forget to import the bus.col into the vehicles.col. 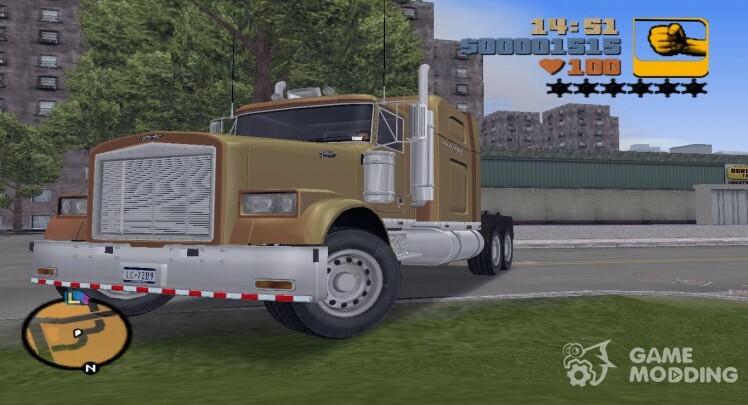 American Kenworth T800 truck envelope. 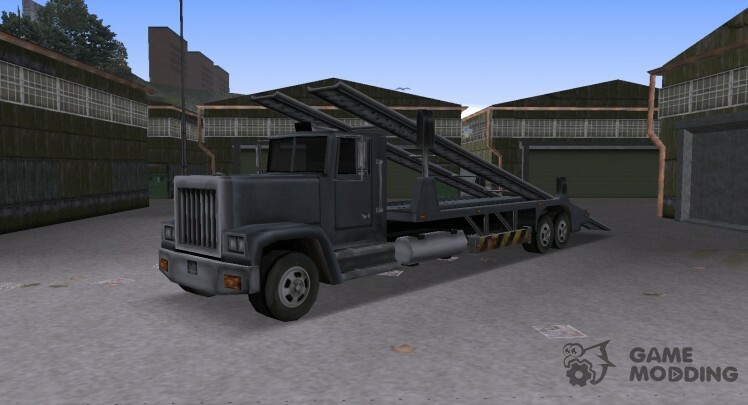 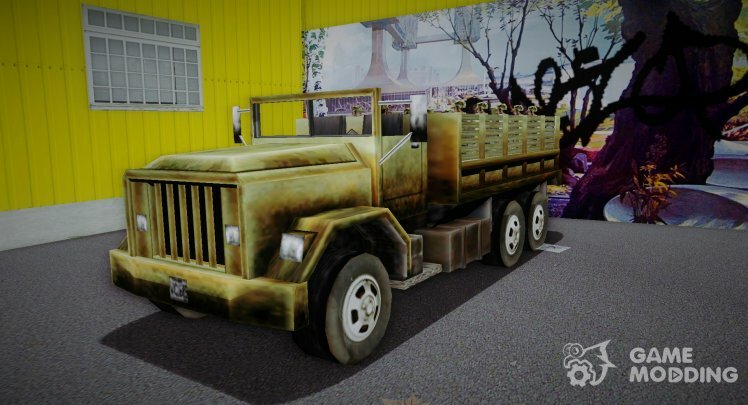 -For proper functioning of this model requires DMagic1 Wheel Mod v3.0.